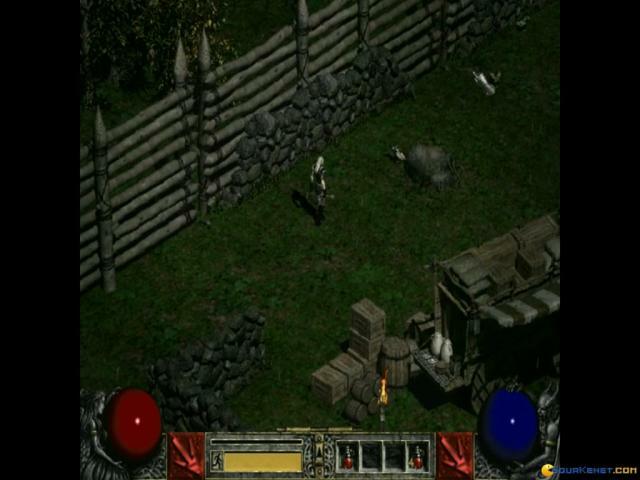 Action based RPG, a true time waster, but so well made! 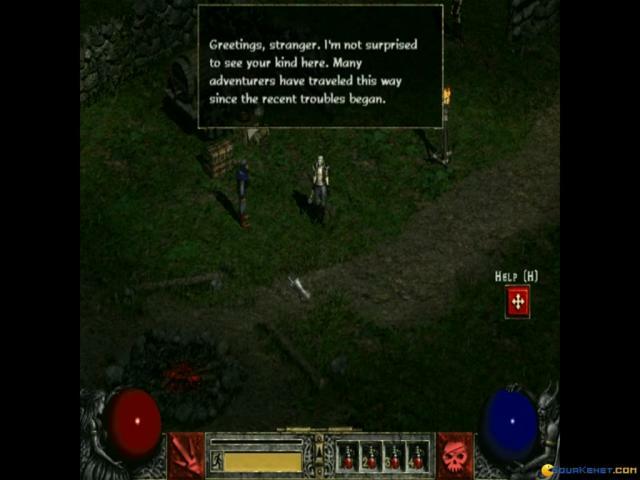 What many fail to see in the sequel to Diablo is the fact that it was a game produced expertly, not only in design, graphic and gameplay, but psychologically! 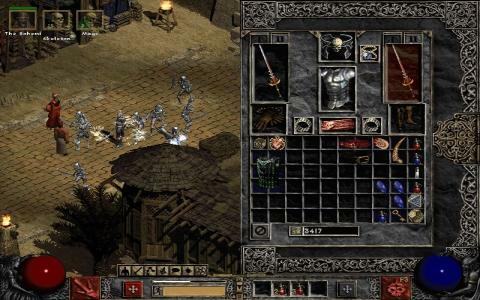 It was ultimately produced to keep you hooked; the color coding of the items, the way the dungeons were named, the continual look to get loot and sell it, it put you in a whirlwind of activities, and each one could be said to be more important than the other, always battling for your eyes, for your mouse and for your time! 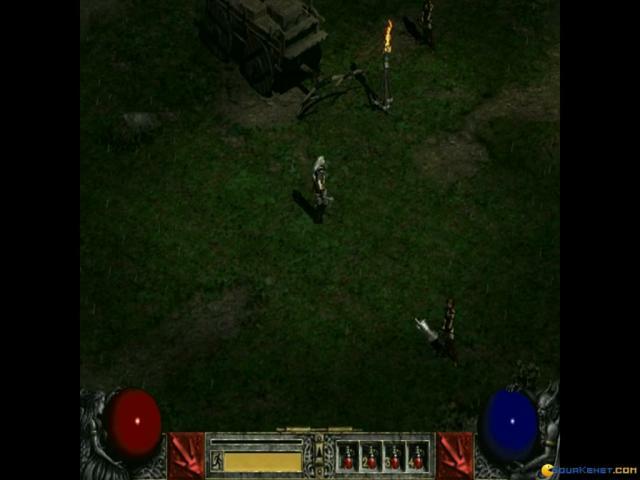 But we didn't care that we were manipulated, because Diablo II was definitely a game worth its salt, worth playing because of the attention to detail, the numerous monsters, the numerous dungeons and the promise that you'll find an epic tidbit of equipment just around the corner. It was almost like a gambler's kind of game, always ready to keep you ensnared, always giving you just enough to make you think that you would find something better around the corner! But, when time needs to be killed, and you like top down 2D role playing games with action at the center, there truly is no better option in the realm of classic, oldie games. 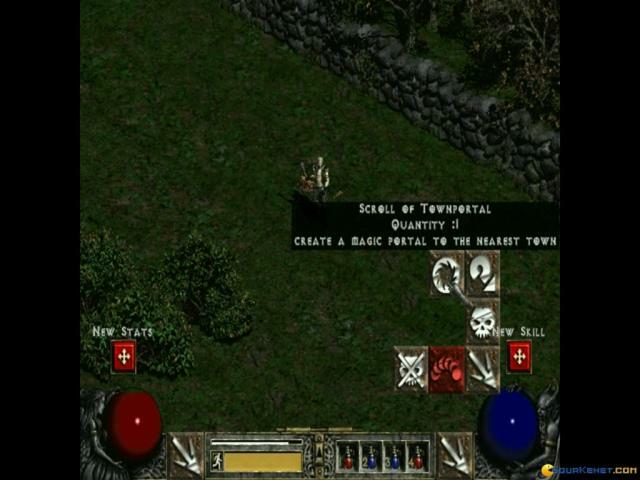 Diablo 2 took the cake and never game it back! 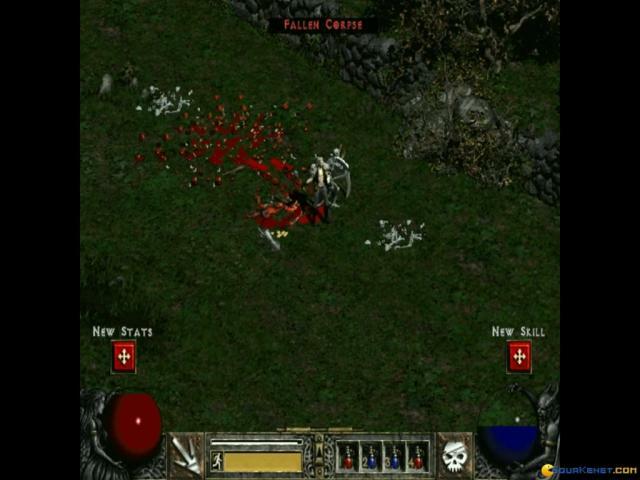 Diablo II should be in the Action-RPG hall of fame. Since it's release, it's popularity has never really ended. 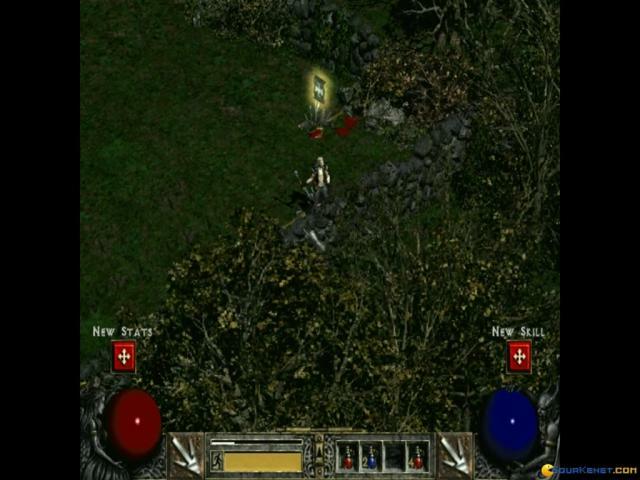 It's one of the finest in the genre, challenged only by its own developers who have since moved on to create the likes of Guild Wars, Hellgate: London, and Torchlight. 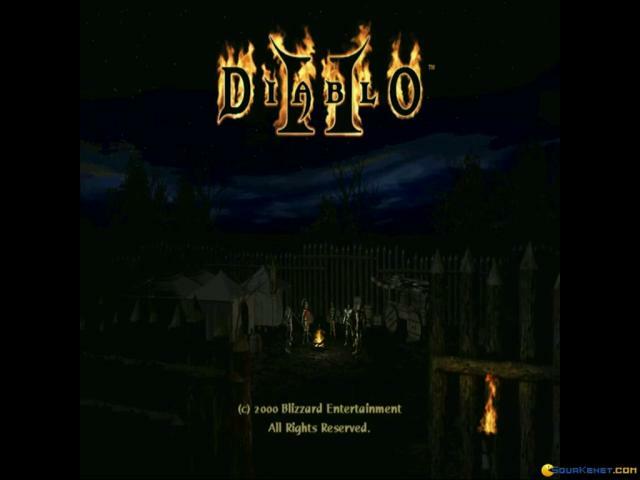 Diablo is a title that spawned the name, "Diablo-clone", since it came out and many games tried to copy it, such as Dungeon Siege and Titan Quest. The tireless pursuit of power and loot is a compelling mechanic that has kept players playing. 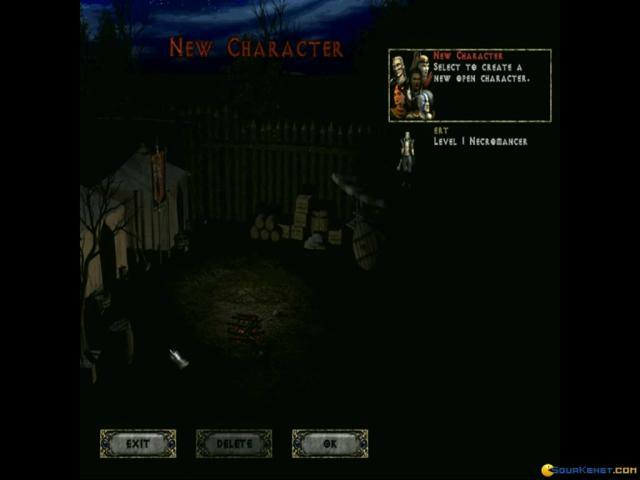 The levels and monster selection are all randomly generated, a trait from early dungeon crawlers like Nethack and Rogue. So no matter how many times you play, you'll never be able to memorize a route. Even if you somehow tire of the original game, the modding community has kept the game alive with mods and complete total conversions with new characters, skills, graphics, and treasure. The sequel is in development and set to be released soon. 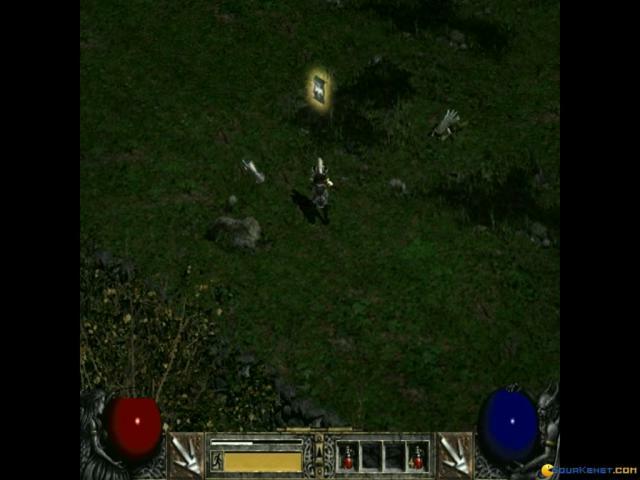 Pick up Diablo II and get a jump on the mythology. The developer, Blizzard, has a sterling track record for making the best in the industry. 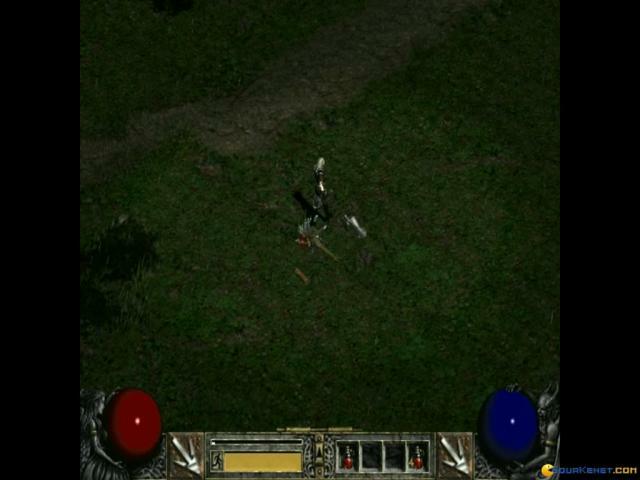 They've earned their reputation time and again, and Diablo II is one of their finest examples.